Tourists find an "abode of peace" and more at Santiniketan where Gurudev Rabindranath Tagore founded Visva-Bharati University in 1921 using the Nobel Prize money. Among the notable alumni of the University are Indira Gandhi, Satyajit Ray and Amartya Sen. 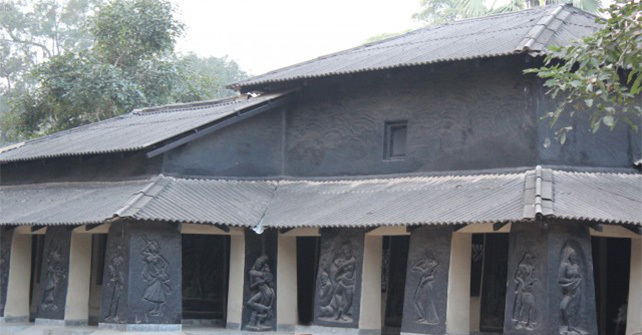 The Tagore Museum with rich memorabilia of the poet and photos of historic importance are major tourist draws besides Kala Bhavana, which has works by many famous artists and Sangeet Bhavana. 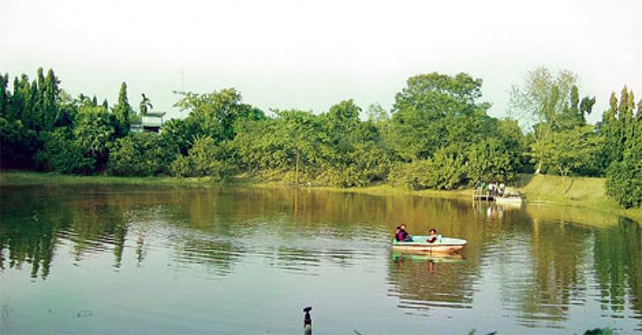 Santiniketan is an all season destination for popular festivals like Basanta Utsav, Barsha Mangal, Poush Mela and Magh Mela are held round the year. Rich in handicrafts like Batik printed textiles, Kantha and leather products, tourists will be spoilt for choice at Santiniketan. Bishnupur is famous for its beautiful terracotta temples. The temples such as Shyam Ray Temple, the twin shrines of Jor Bangla and the Rasmancha are not to be missed. 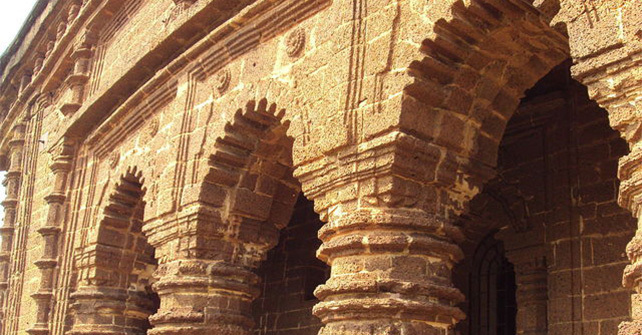 Bishnupur is also known for its Baluchari silk saris and pottery, particularly the stylised terracotta Bankura horse. This getaway amidst a deciduous forest is the perfect spot to laze around. Bhalkimachan is believed to be the favourite bear hunting spot of the erstwhile rajas of Burdwan. The ruins of a watchtower or machan overlook a small waterhole where the animals would come to quench their thirst, making them vulnerable to hunters. Legend has it that a tunnel beneath the machan led straight to a secret passage opening at the Rajbari in Burdwan, about 25km away. Spot some wild cats, foxes and monkeys or walk through the woods to notice a wide variety of flora. 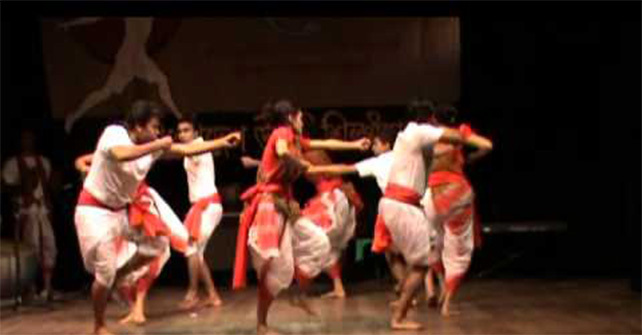 Be witness to one of the manliest and energetic folk dances of Bengal, Raibeshe. Mostly performed in Burdwan, it involves acrobatics of a raibansh which is a long bamboo stick, from which its name originated.